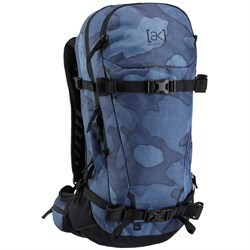 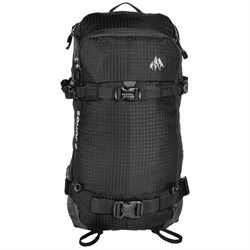 Sometimes you need some extra cargo space with you while on the mountain, or maybe you will be trekking deep into the backcountry exploring new terrain - either way, you’re going to need a snowboard backpack. 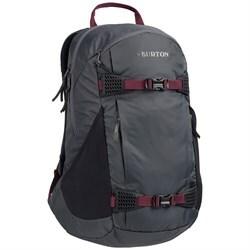 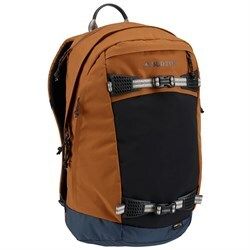 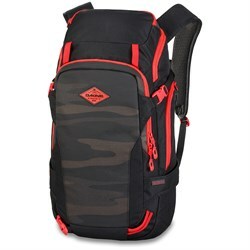 While it’s possible to bring any backpack snowboarding, these purpose-built snowboard backpacks have some features that you’ll be thankful for while riding, like dedicated pockets for avalanche safety gear and goggles, and straps for carrying your snowboard. 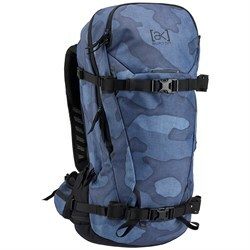 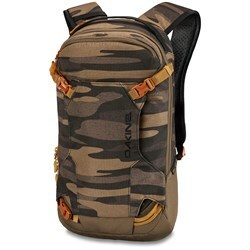 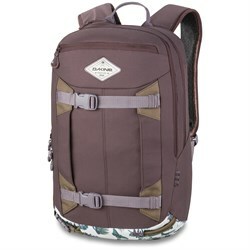 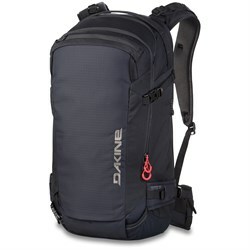 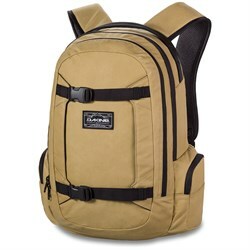 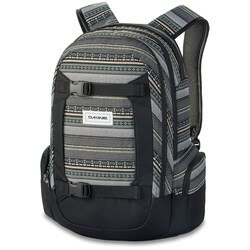 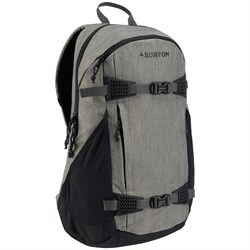 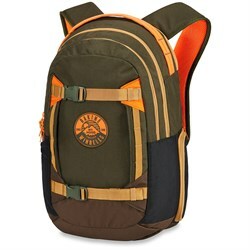 Styles of snowboard backpacks range from more casual and street-friendly crossovers to dedicated backcountry backpacks. 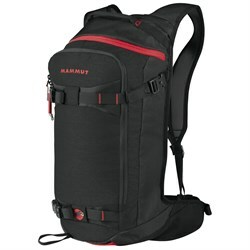 The size of the backpack (typically given in liters) is also important to consider. 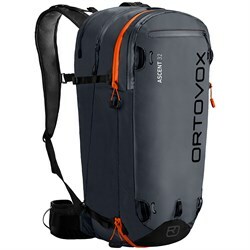 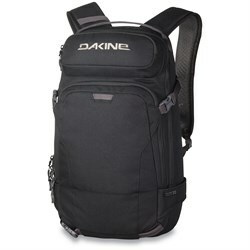 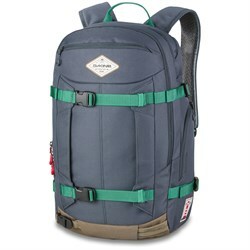 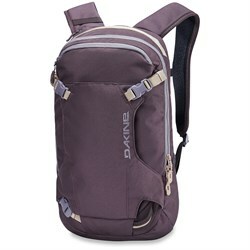 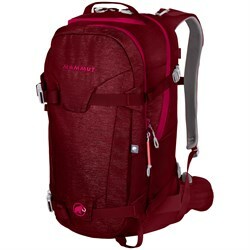 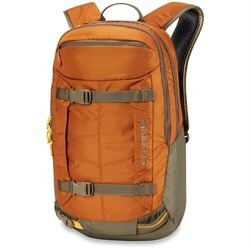 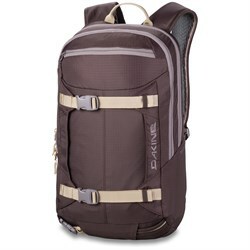 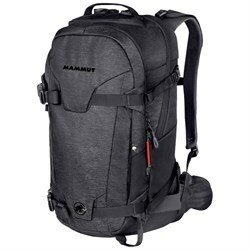 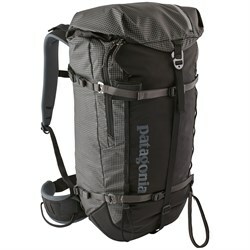 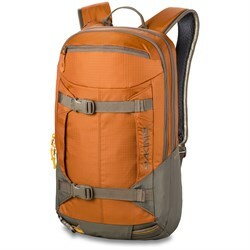 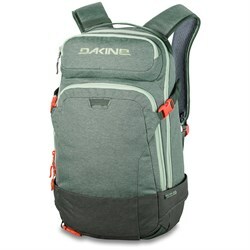 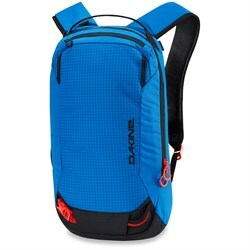 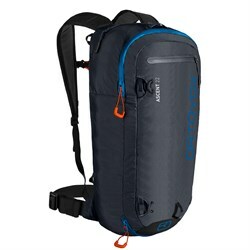 If you’re just riding around the resorts and/or going on shorter day tours, a 15L - 35L backpack is ideal. 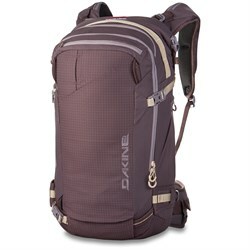 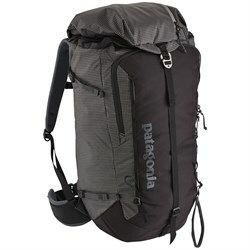 For longer tours and overnight adventures, 40L - 60L packs are best. 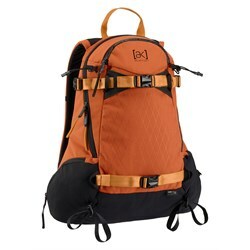 Choosing the right size and style is really up to the way that you’ll be using the backpack. 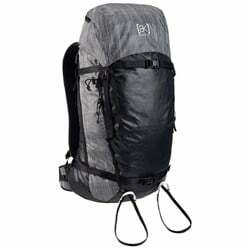 If you are snowboarding out of bounds, we strongly recommend getting a backcountry backpack built for the job, or perhaps even an avalanche airbag backpack. 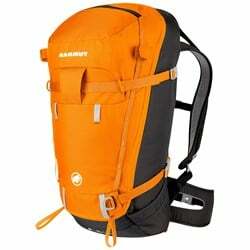 That way, you will have a dedicated pocket for avalanche gear and snow tools that you’ll need in the field. 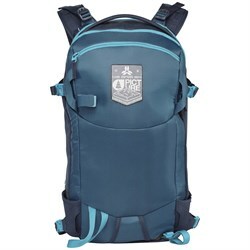 This means easy access in the event of an avalanche or emergency situation.